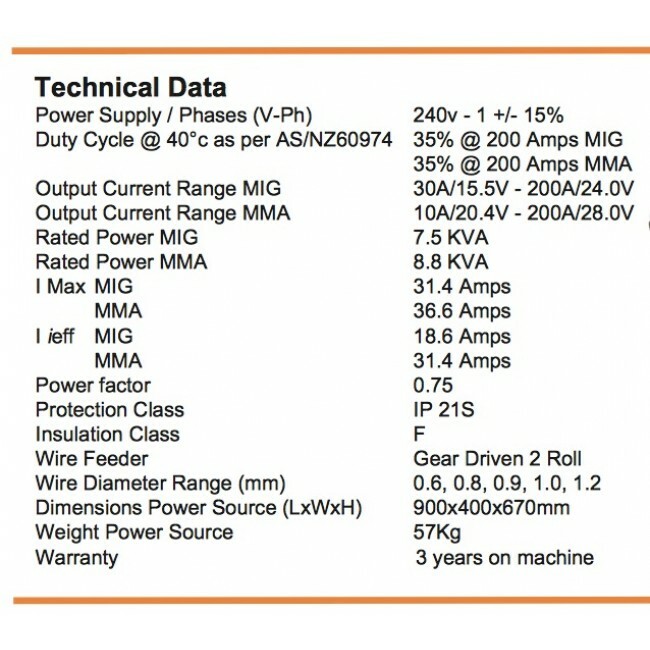 The Uni-Mig 200K-SG is an industrial power Work Shop companion, which features the latest Jasic Inverter Technology. 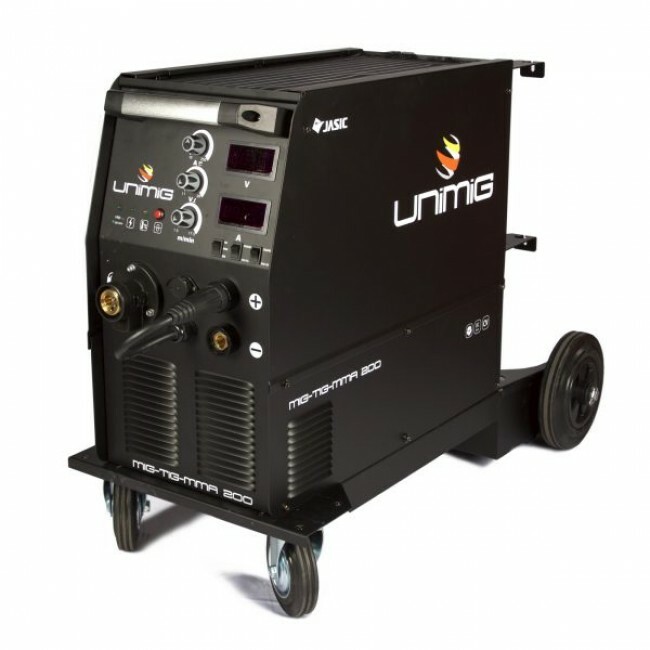 Inverter technology means the machine is far lighter than thhe old transformer style MIG machines, at just 35kg. 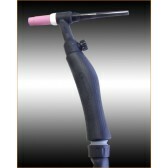 It comes wheel-mounted, giving it excellent portability. 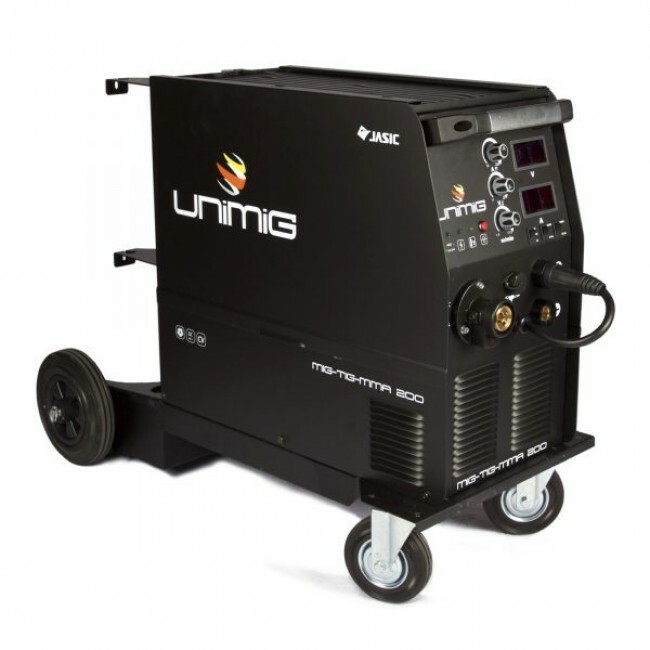 The machines is backed by an industry leading 36 month warranty and you can take advantage of an extra 6 months bonus warranty if you buy through eWelders - a UniMIg approved distribute. 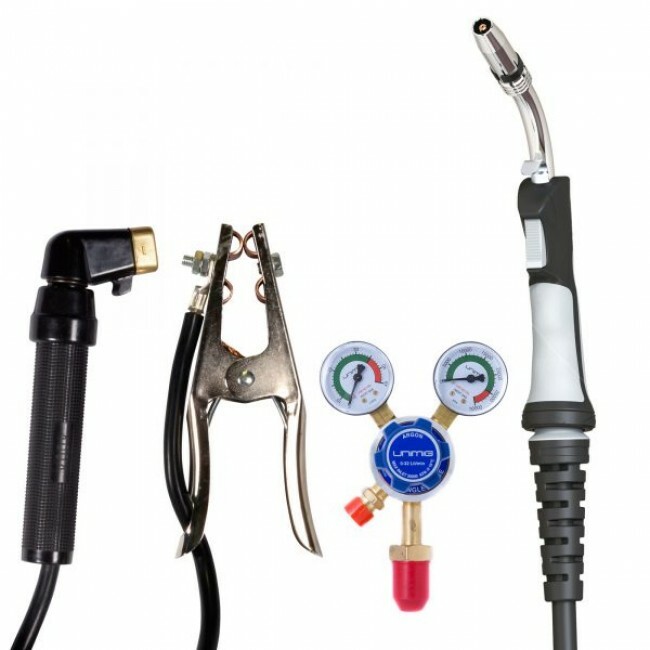 Stepless Wirefeed and voltage adjustment mean that precise MIG Welds can be achieved using the SB24 MIG Motrch, with both Gas and Gasless Wires. 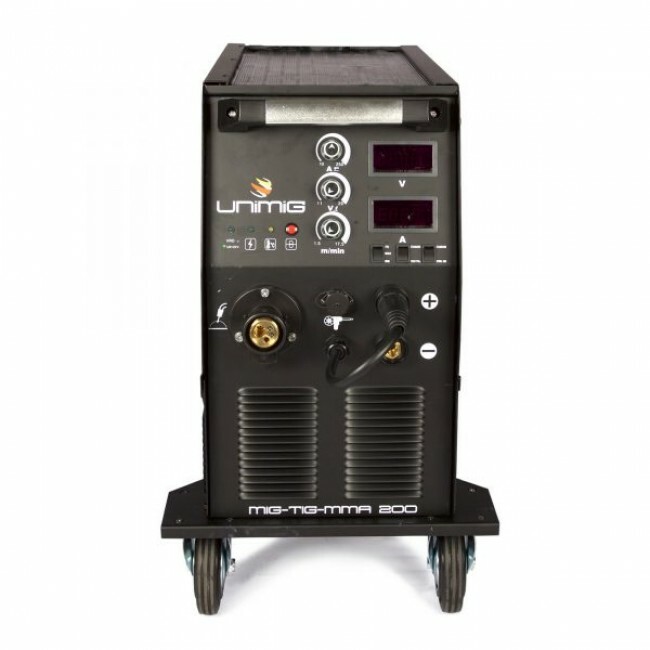 The machine is industrial powered and can weld mid steel plate up 9mm, along with stainless steel, copper, cast iron and low hydrogen metals. 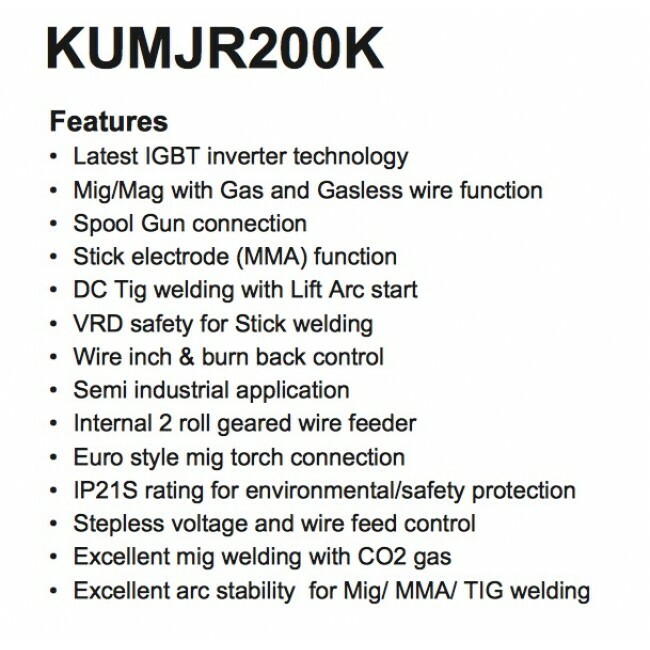 The Spool Gun ready option means Aluminium Welding is also possible with the purchase of the SPG200, spool Gun. 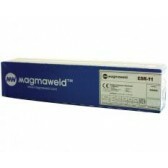 The machine has DC TIG Welding capability with the purchase of a 17V TIG Torch and features Lift Arc Technology. 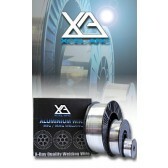 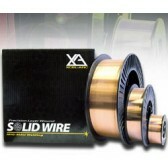 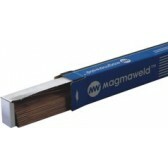 It also comes with an Arc Lead set as standard, for MMA welding using electrodes.